Difference between "skipped_urls" and "unprotected_urls"? This may sound stupid to ask this question. But I would like to know difference between “skipped_urls” and “unprotected_urls” ? After looking quickly at the link, I don’t understand what theses parameters do. I feel like having examples or “real life implementation” easily accessible could be a nice idea to ease the packager work. I had no use for theses SSO settings while packaging for now.  Usage examples are available in the [example application](https://github.com/YunoHost/example_ynh/blob/master/scripts/install). We advise to use them. You can find them on this [repository](https://github.com/YunoHost/yunohost/blob/unstable/data/helpers.d). List of URLs and/or URIs that will not be affected by SSOwat. This must be a JSON array, and SSOwat automatically adds itself to this array.